Morocco is a country of many wonders. From deserts to beaches it offers tourists an array of options to choose from. 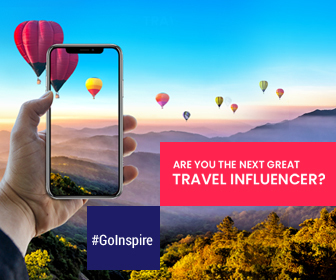 However, there are many places that are worth exploring but for some reason never make it to the popular bucket list destinations. Here’s a list of some of those places that will take you back in time and provide you a new perspective on present; places that will be with you long after you’ve left them. 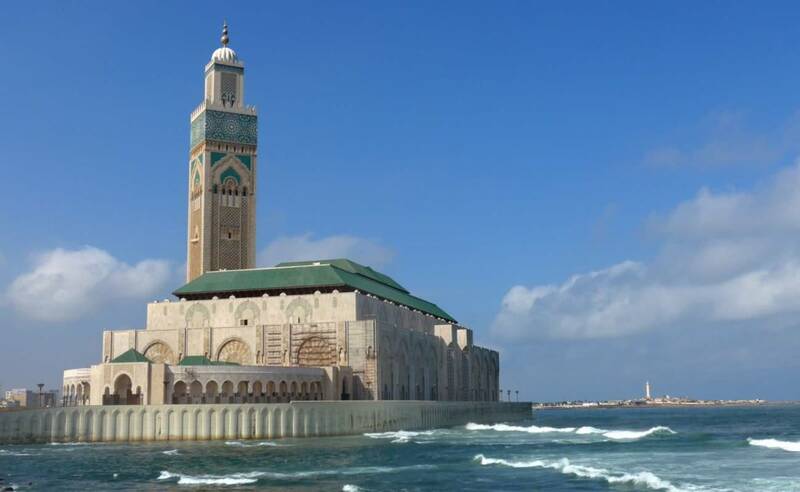 This mosque in Casablanca is not only the seventh largest mosque in the world but also has largest minaret in the world. The minaret that is as tall as 700 ft stands on the Atlantic Ocean in all its grandeur. It took more than 7 years and 10,000 artisans to finish the construction of this mosque. This was worth the time and skills of those people as the mosque stands magnificently carrying in itself traditional Moorish architecture combined with 20th century innovation and equipment. The mosque is well equipped with a sliding roof, a heated floor and earthquake mitigating infrastructure. It was built as a tribute to the then King of Morocco. Chefchauen is also known as the blue city of Morocco. Varying shades of blue doors adorning whitewashed walls under the clear blue sunny sky is the most calming and soothing sight to behold. There is a dearth of historical records regarding the city being predominantly painted blue. However, with the little information available, it can be estimated that as a consequence of Muslims and Jews being forced out of Europe by the Spanish during the later part of 15th century, Chefchaouen emerged as a refugee camp in 1471 with mostly Jewish population. As a part of Jewish tradition, the refugees began to paint the walls blue to remind them of the almighty’s power. However, the tradition was continued even by the Muslims who later came to inhabit the area. And even today the tradition lives on. If you’re looking for a fancy place to stay, “riads” are the best option. This huge stretch of tide pools in Essaouira used to be a port which was used by the Phoenicians, Portuguese, and Arabs. It is known for many things including purple dye and Gnawa music. Essaouria has a distinct aura with its old fortified walls and natural wonders. 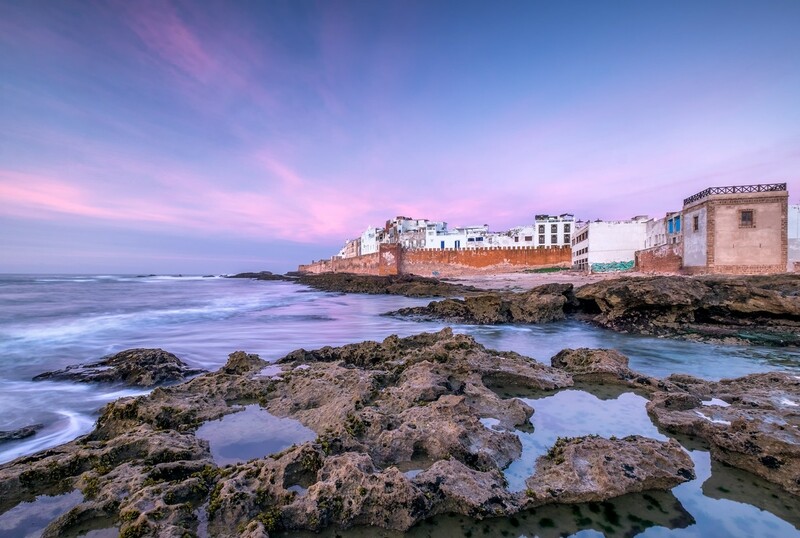 The tide pools surround this walled city giving a striking view to the old city’s fortifications and to the Iles Purpuraires and Mogador Island. Moreover, the area is brimming with local artists, vagabonds, fisherman, and stray animals that might not add to the aesthetics of the place but certainly add to its unique atmosphere. Various carvings on trees line up the street in New Town, Marrakech awing visitors. Who turned trees into art? Moulayhafid Taqouraite and his fellow artists turned the Eucalyptus trees into works of art. They did carving and painting and turned them into eye-catching pieces of art. These trees are intricately carved with deep etchings and bold contrasts. Some of these trees are known as dead tree sculptures. Although some of the trees are dead now but there are many trees that are alive and growing till date. 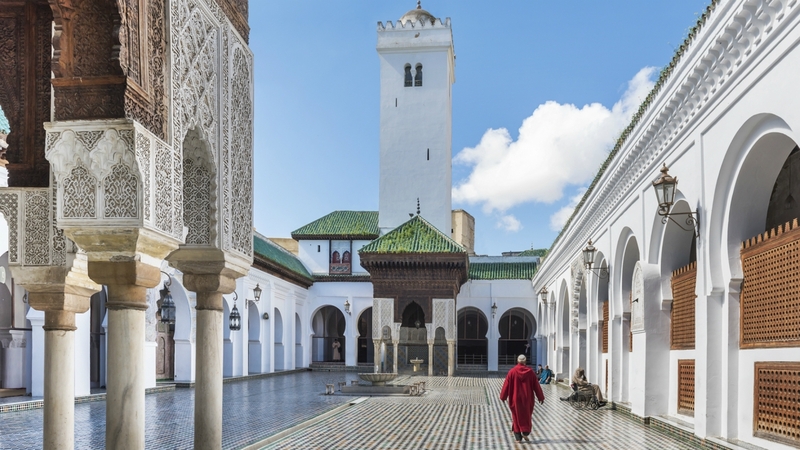 The University of Al-Karaouine (also known as al-Quaraouiyine or al-Qarawiyyin) is the oldest university in the world . The university is still operating and granting degrees according to Guinness World Records and UNESCO. It is located in the meandering passageways of Fes el-Bali which is one of the most ancient living cities in the world. The building is elegantly designed and adorned with Andalusian art and Kufic calligraphy. Its library houses several valuable manuscripts that include even ancient copies of the Qu’ran. Italy’s Best Kept Secret is Out!